Our expert technicians repair each appliance back to its original working condition. The appliances are then rigorously tested, cleaned, and placed on our showroom floor. We will repair or replace any defective appliance within 90 days from the date of purchase1. 1All sales are final. No cash refunds will be given after the sale of any item. 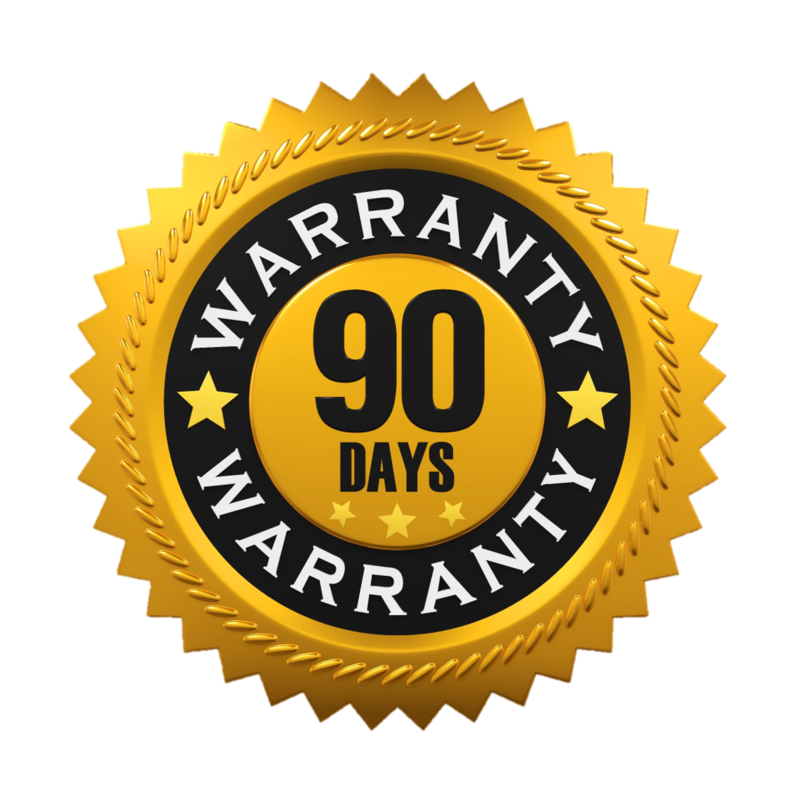 Warranty service must be provided by our technicians or a technician and service order approved by Guaranteed Appliance. The decision to repair or replace is at the discretion of Guaranteed Appliance.